The NATA or the National Athletic Trainers’ Association is the professional membership association for certified athletic trainers and others who support athletic training as a profession. The NATA was founded in 1950 and has grown to over 45,000 members worldwide today. In honor of this week’s NATA AT Expo, below we’ve outlined 2 pieces of Athletic Training tools that we think will benefit your professional Athletic Training career. CanDo® Kinesiology Tape is made from cotton/rayon fibers that are latex-free and hypoallergenic. It is perfect for athletes who want to speed up the natural healing process but also want the tape to breathe and be water resistant. A lot of athletes nowadays looks to Athletic Trainers and kinesiology tape to get back into the game. After a long workout or a big game, athletes like a nice massage to wind down and feel relaxed. With CanDo® treatment tables, athletes can do just that. These treatment tables are long and padded enough to support just about any athlete. Athletic Trainers can take them on-the-go or set them up in an office with the more stable treatment tables. 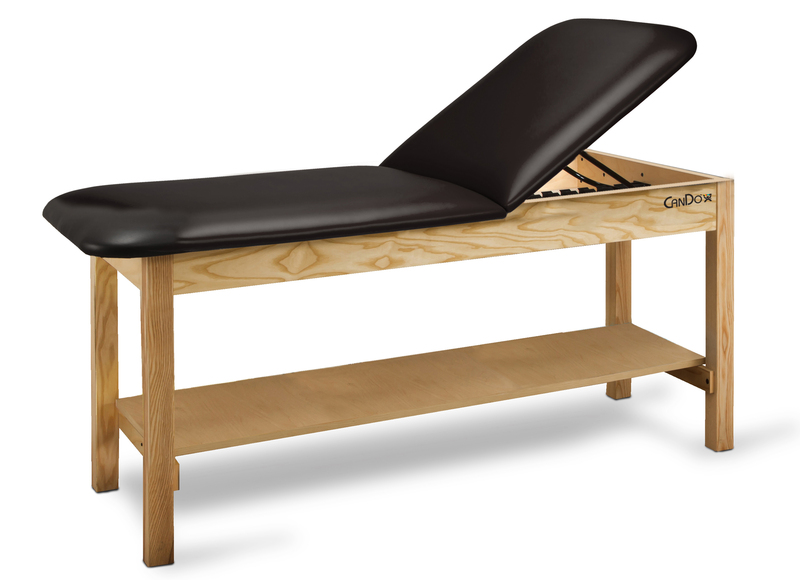 With these tables, ATs can not only use them tables for massage therapies, but also use them to help treat injuries as well. To better your professional Athletic Training career it is good to stay up to date and relevant with your equipment. Training equipment can help trainers perform their skills as efficiently as possible. For more about the NATA, click here.